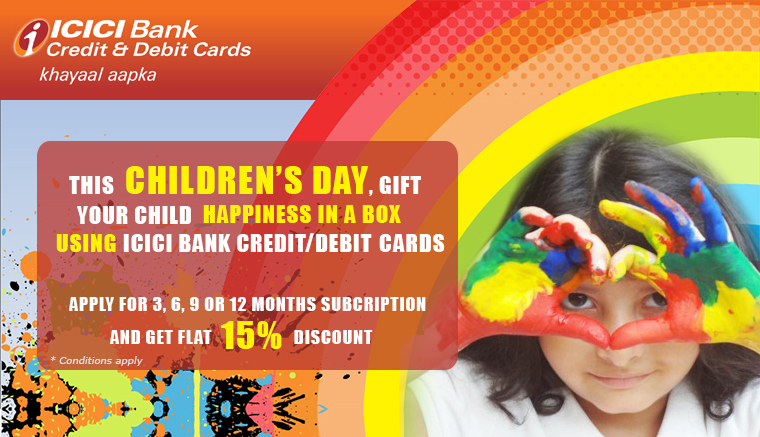 15% Discount for ICICI Bank Customer on Art Crate Subscriptions. Home/15% Discount for ICICI Bank Customer on Art Crate Subscriptions. It’s Simple, Select a Art Create Subscription, Enter ICICI Promo Code, Sign-up and Pay online.